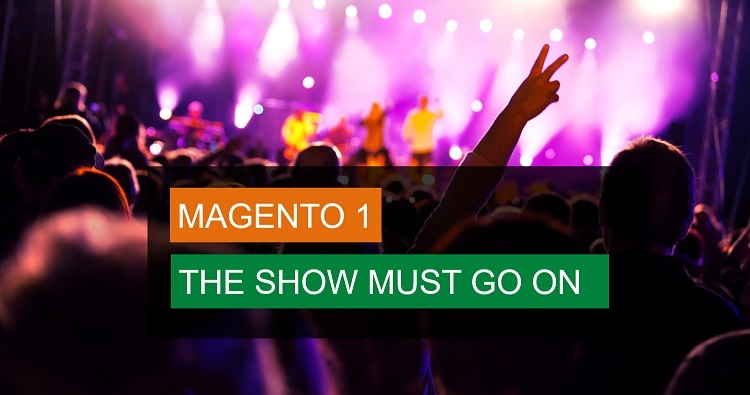 As you have heard by now, Magento officially announced Magento 1 platform support’s End-Of-Life (EOL) in June 2020. Here are the official details from Joe Ayyoub, Director of Support Operations at Magento (now an Adobe Company). He is also making it clear that third party extensions, like us, are out of scope. So here is what you can expect from OneStepCheckout. We, at OneStepCheckout, are committed to supporting our customers’ Magento checkout for as long as they need it. With over 20,000 stores worldwide running on Magento 1 using our Magento 1 checkout, and continuous orders coming in every day, it is our responsibility and pledge to make sure it stays safe and rock solid. So if you’re still on Magento 1, fear not! Our checkout module will still be there to help increase sales conversion, not just for the next two years but beyond 2020. We will keep innovating and improving our OneStepCheckout for Magento 1. We will keep making it safe and secure as it is the most critical process of any online store. So if you feel that your current checkout won’t be up-to-date with the latest security patches and innovation, get peace of mind with us. Our latest version release is version 4.5.8 and it support all the latest security patches from Magento. If you are still on an older version, it’s always a good idea to upgrade so your checkout, the most critical process of your online store, is always secure and up-to-date. You can do that through our Support and Update Plan. Next release of OneStepCheckout for Magento 1 will support PHP 7. Migrating to Magento 2? We’ve got your back. 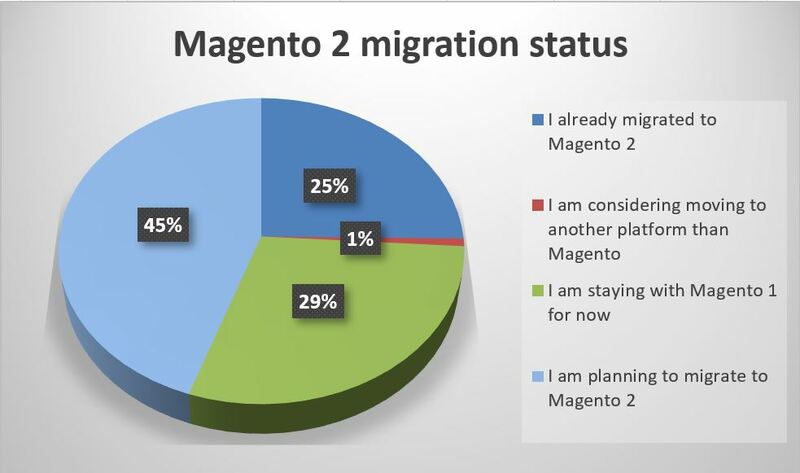 According to a survey that we carried out among our customers last spring, 25% said they are currently/already migrating to Magento, 45% were planning to do so and 29% are still waiting to see what will happen. We’ve had a great track record in the first year we launched our Magento 2 extension and we are keeping up with the Magento Ecosystem evolution at a very fast pace. Read about our 27 version releases and hundreds of customers so far. What’s more, we are partnering up with the best Magento Agencies who got a head start and keep developing knowledge, expertise and experience on Magento 2 to provide fast, efficient and reliable service to merchants like you. So for us, the Show Must Go On so you can focus on your business strategy and not worry about the technology. Not sure if you’ve got the latest version of OneStepCheckout for Magento 2? It’s understandable as we are releasing a new version on average every fortnight (2 weeks). Here is where you can keep up with the latest release: OneStepCheckout Magento 2 Changelogs. If you already purchased the license for our M2 extension, you will have access to the latest version through our Composer Channel. If you are already a customer of our M1 extension, just write to me for your special upgrade path. Not a customer yet? Here is where you can find our extension.